Today's workplace is a demanding, complete with long shifts, time constraints, and emotional hardships. As a result, business owners, physicians, dentists, therapists, and healers are at risk for clinician burnout—a long-term stress reaction that affects millions nationwide. 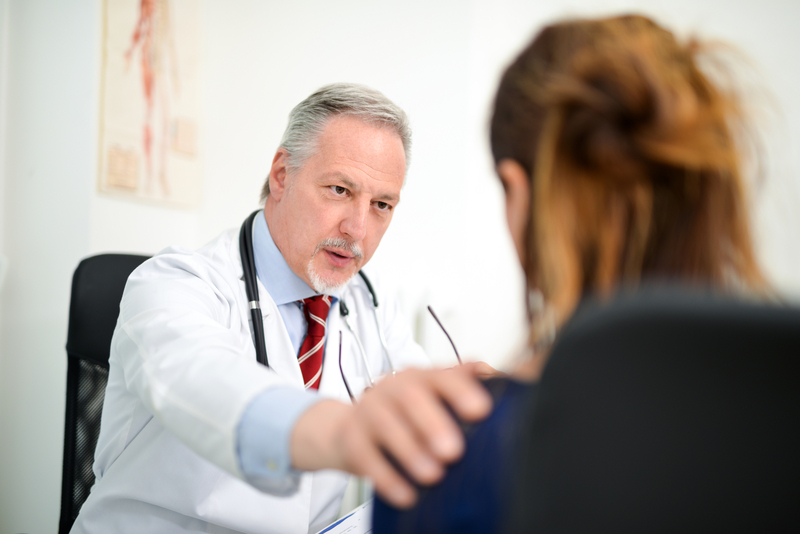 According to Metro Collaborative™, a New York-based organization dedicated to uniting doctors from diverse disciplines, this condition can have serious consequences. Burnout triggers feelings of depersonalization as well as physical and emotional exhaustion. It can also cause doctors and executives to question the quality and meaning of their work—what once seemed like a fulfilling career no longer brings them a sense of personal achievement. If left untreated, this stress reaction can negatively impact patient and client outcomes and success in general. Depersonalization is when one feels disconnected from their thoughts, behaviors, and bodily sensations. It is typically caused by extreme stress and makes it hard for clinicians to connect—or simply communicate—with patients. It can also impair the doctor’s memory, attention, and executive functions. Likewise, the lack of efficacy associated with burnout can make doctors second-guess their actions. Burnout thus decreases patient satisfaction and overall quality of care. It can threaten patient’s safety since burned-out physicians are at a higher risk of medical errors. Doctors suffering from this long-term stress reaction are also more likely to leave practice, therefore reducing patients’ continuity of care. Additionally, this high turnover puts a financial burden on hospitals, clinics, and other health care facilities. Burnout also affects doctors on an individual scale. In mild cases, it causes feelings of anxiety and depression. In severe cases, it can cause alcohol and drug abuse or suicide. Therefore, intervention is crucial. There are several ways employers can combat clinician burnout fatigue in the workplace such as facilitating staff communication, offering flex schedules, and hiring assistants to handle data entry. They can also refer employees to Metro Collaborative™. Headquartered in New York City, this organization hosts frequent retreats at the beautiful Villa Serena in the Dominican Republic. There, clinicians have time to relax, recharge, and explore their personal growth. They also have a chance to attend holistic workshops in which wellness professionals teach them how to combat burnout and other types of stress. To browse their upcoming Caribbean retreats, visit Metro Collaborative™ online. You can also call them at (609) 876-9163 to learn more about clinician burnout and how it affects not only the health care industry but also doctors and their patients.